Our man with van York courier service is very popular in York and the local surrounding areas as we offer the most competitive prices with the friendliest customer care. However, since 2008 we’ve noticed a surge in the demand for our courier man with van services and we believe we know exactly why. 2008 heralded the start of a recession, where many of us had to tighten our belts and luxuries we took for granted were no longer affordable. It’s still not entirely clear if we’re actually working our way out of these times or if we’ve simply got used to being a bit more frugal and become adept at finding a good bargain. 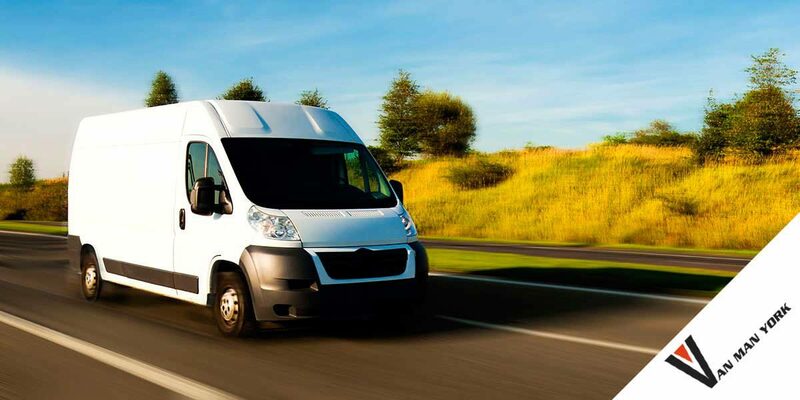 Customers now look to save money by hiring a local man with a van service to pick up your Gumtree or eBay purchases, courier or removals van for hire – we’re glad to assist and offer the most competitive removals and courier delivery prices in the York area. We’ve watched as families have traded in bigger cars to cut down on fuel or become a one car family instead of two. We’ve cut our Courier and removals van prices to help people stick within budget and we’ve always sought solutions that cost the customer less. We can even pack your delivery items or removal boxes while you are at work so you don’t lose money by taking time out for your house move or delivery. All this downsizing for customers though has brought about a bit of a problem, as many of the best bargains online. EBay has soared in recent years despite the recession as people have realised a second hand bargain saves a lot of money. Instead of buying new sofas we’ve found those seeking out cheaper deals, discovering beds online and furniture for the whole house. The cheapest option is always the local pickup though and after the downsizing of the cars, many don’t have the space or facilities to pick up these bargains themselves. That’s where our man with van services come in as we bring you another bargain to add to the one you’ve already gained. We use the smallest vehicle to cut our costs on fuel and pass the incredible savings directly to you. We’re regularly seen travelling up the A64 as we go to pick up another bed and bring it home to York, we also offer commercial services for those that sell online. In fact we have a range of options and can not only cut costs on living we can offer your customers more, giving a delivery service that’s reliable, friendly and doesn’t cost the earth. Our services are completely insured to protect anything we move while we treat every item with the utmost respect. As we’re open 24/7 we’re often called upon to deliver on weekends, this is more convenient for many customers whether delivering or receiving an item. Unlike the Royal Mail we understand that many of you work 9-5 and when shopping or selling on EBay or Amazon you do it in your free time. That’s why our weekend services ensure you can deliver and receive at a time to suit both parties, you can have your new furniture at your door on a Sunday morning and fully in use by Sunday afternoon. Another advantage of the Van Man York man with a van hire service is we have barely no restrictions on the items we can collect or delivery in our vans for our customers. Our courier and delivery van fleet is based in York and we have many different sizes of local courier vans to meet any requirements. No matter why you need man with van in York or throughout the UK, call us to discuss our prices and take back control today. You can shop confidently knowing you’ve got a reliable man with van on hand, giving you access to all of the bargains you thought were out of reach.